Some of the earliest examples of architectural drawings are ground plans. The word ‘plan’ in German is ‘Grundriss’ which correlates to ‘ground cut’ in English. The history of architectural drawings dates back to the ancient Egyptian and Mesopotamian eras. Some examples of the earliest architectural drawings: Statue of Gudea, ruler of Lagash in Mesopotamia (c.2200 BC). As you can see, the plan is sitting on his lap and probably represents a building he has commissioned or had built. The measured plan of a temple, New Sumerian c.2300-2000 BC. Note the star at top left. 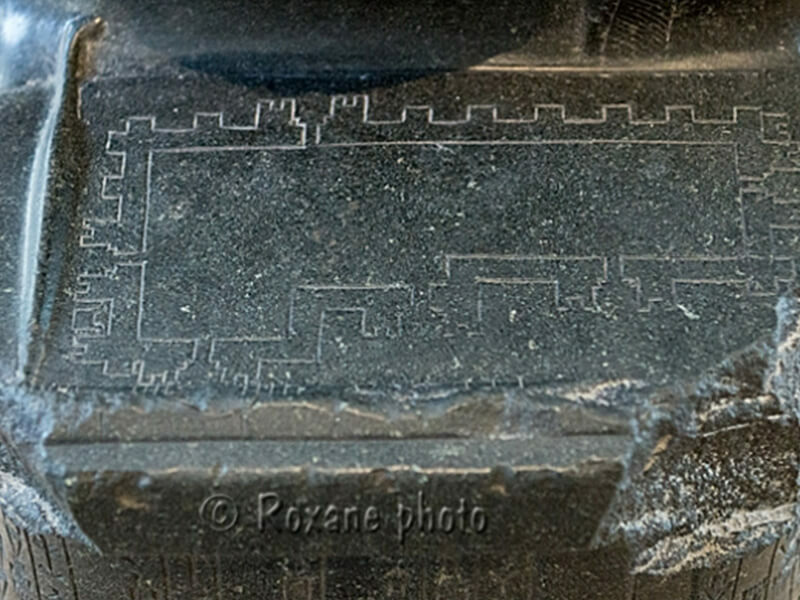 House Plan, Babylonian (c.1500-1100 BC) lines indicate walls, cross-strokes indicate openings. The essence of Greek architectural drawing and practice lied within the details in those ages. Since the inception of Western architecture in classical Greece, the architect has not ‘made’ buildings; rather, he or she has made the mediating artefacts that make significant buildings possible. There are surviving Roman plans, although they were not used for design purposes, which reflect architectural practice. Prior to Renaissance, architectural drawings were rare, certainly in the sense that is familiar to us. In the Middle Ages, architects did not conceive a whole building and the very notion of the scale was unknown. The habit of drawing became more widespread in the second quarter of the thirteenth century. Towards Middle Ages, in the Gothic period, there were significant developments in architectural drawing. Although not methodical, conceptual, working and record drawings were becoming very accurate. Villard de Honnecourt was a master mason that compiled a sketchbook or pattern book of conceptual and record drawings; known as the best surviving, most complete medieval sketchbook. We’re really happy that you liked this piece of information. Thanks for appreciating our blog style and articles too. Keep reading and visit our services section also.